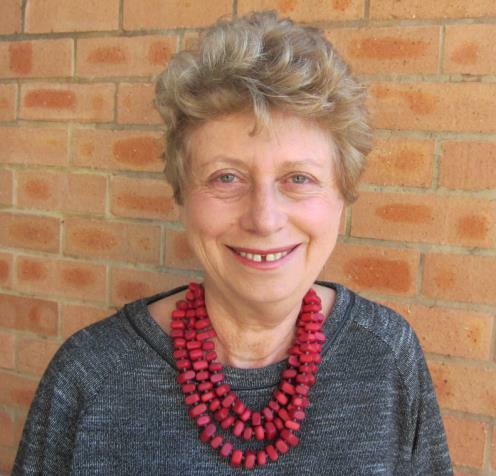 Professor Karen Hofman is founding Director of PRICELESS SA (Priority Cost Effective Lessons for Systems Strengthening) and has led the program since 2009 (www.pricelesssa.ac.za). This research to policy program based at the University Witwatersrand School of Public Health in Johannesburg, South Africa plays a pivotal role in developing sound processes to guide choices for investments to improve health by engaging with experts, policymakers and the public. The focus of the research to-date has been on the unfinished agenda of maternal and child health and on fiscal and legislative levers to address the growing burden of non-communicable disease. A Wits medical graduate and a paediatrician, Karen spent a decade on faculty at Johns Hopkins researching Ethical, Legal and Social issues related to Genetic testing. She subsequently served as Policy Director at the US NIH, Fogarty International Center where she initiated novel training programs for health researchers in low and middle income countries. She has consulted for WHO /PAHO and is widely published on global health in international journals. In 2015, Karen was appointed by the SA Minister of Health to the National Health Insurance Benefit Package Team. In 2016 she received the Public Health Association of South Africa Annual Award that honours excellence and commitment to public health. It is given to an individual in recognition of significant contributions to public health research, advocacy, education or service in South Africa.